Home › Exicting News | We are Officially an App! It’s been a long stretch since 2013. We’ve launched three awesome print issues in addition to building a loving brand and relationships all over the world…but that’s not enough. 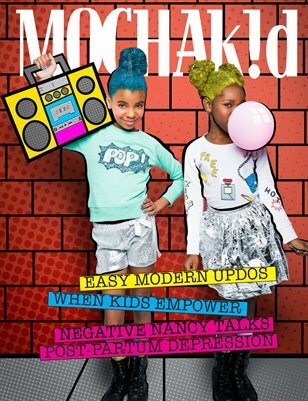 We are officially launching a MONTHLY subscription to Mocha Kid Magazine. Print AND Digital. Make sure to download the Mocha Kid Magazine App and subscribe for only $2.99 per issue. The first 12 issues in 12 months. Download Mocha Kid Magazine app for monthly digital subscription.